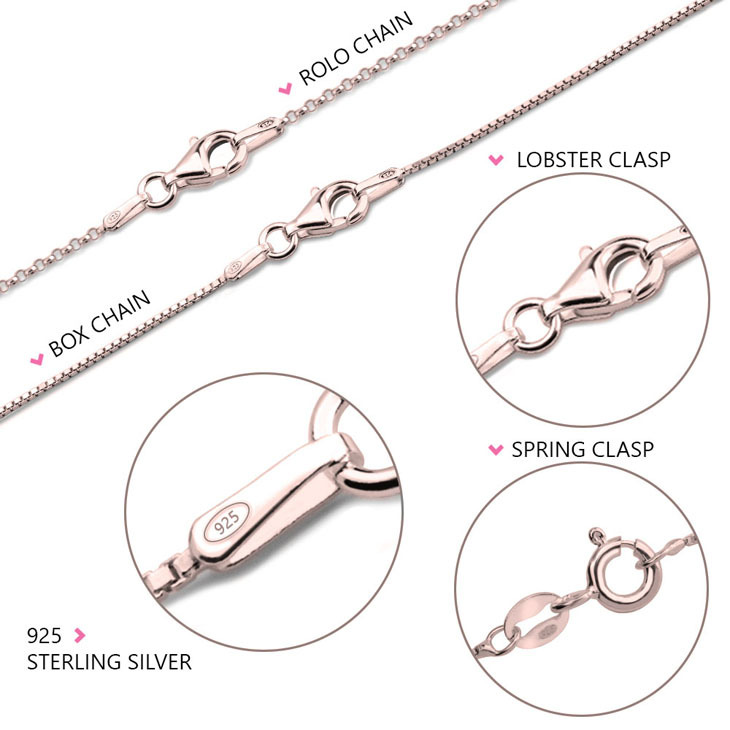 Show your conditional love every where you go with our Mother and Child Necklace. 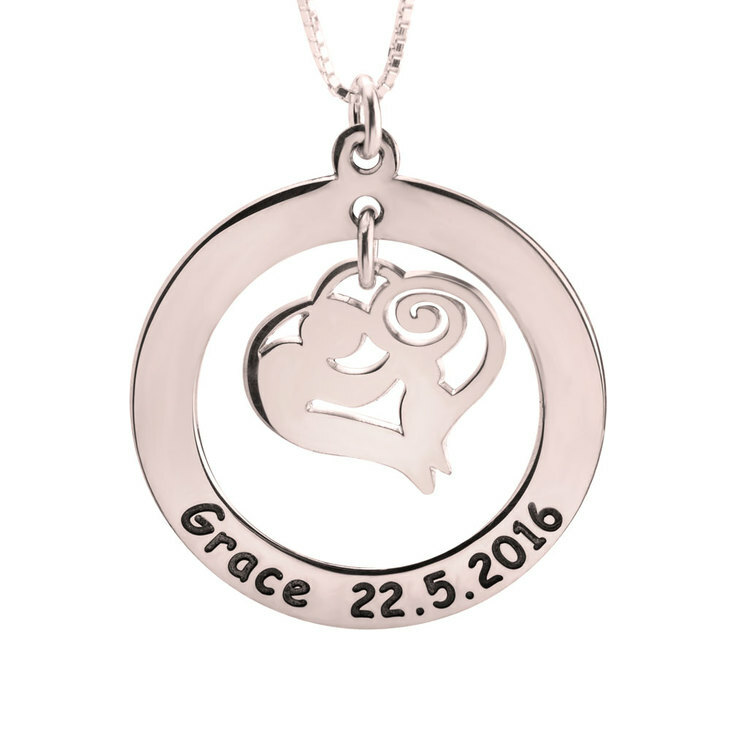 Engrave the names of your children on this heartfelt necklace that was designed for Mothers to stay fashionable, sentimental and proud at the same time. 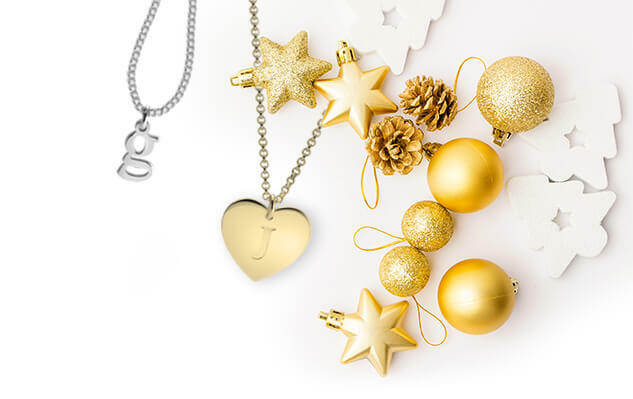 Hanging in the center of the necklace is a heart shaped pendant with an abstract design of a mother and a child. 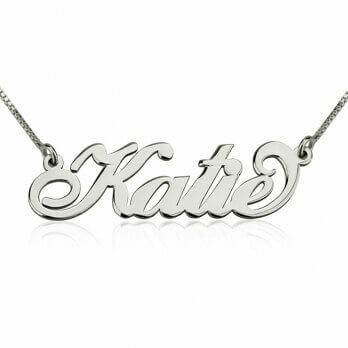 Around the pendant are engraved the name, dated or special words, which will remind her of her loved ones. 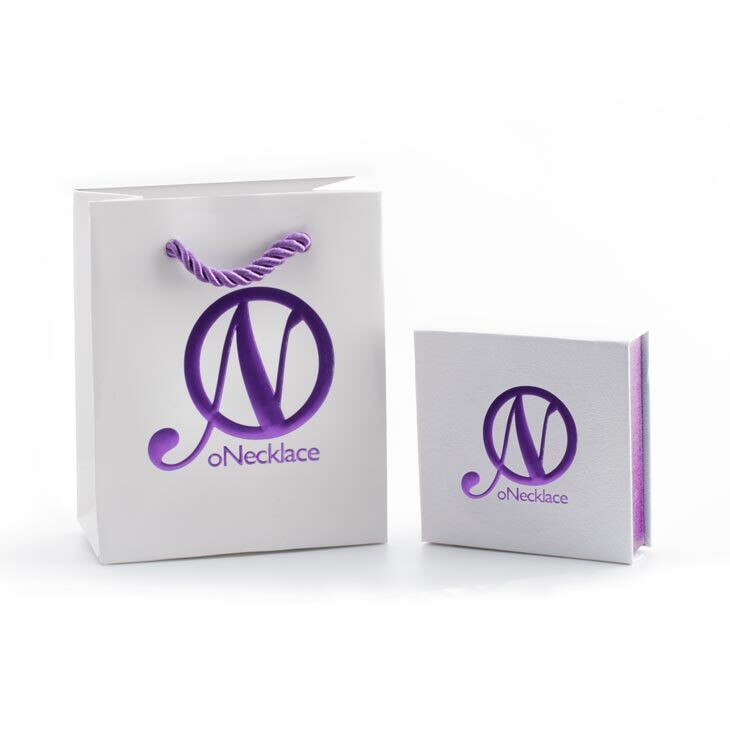 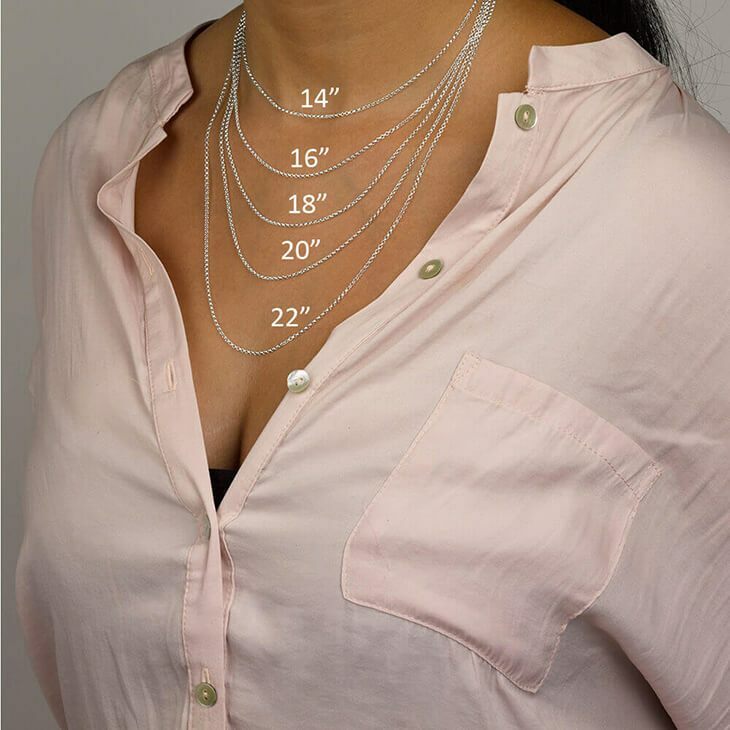 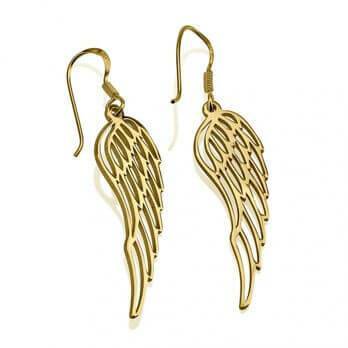 This necklace is available to be made form the finest sterling silver or 24k gold plating.